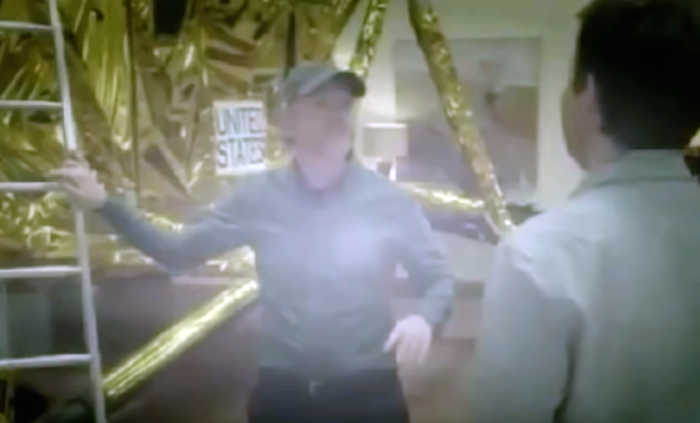 UFO SIGHTINGS DAILY: Ron Howard Says The 1969 Apollo 11 Moon Landing Was Faked In A Studio, Video, UFO Sighting News. 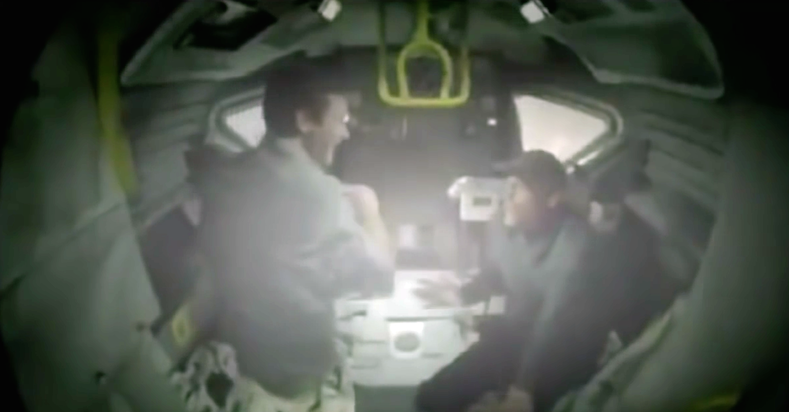 Ron Howard Says The 1969 Apollo 11 Moon Landing Was Faked In A Studio, Video, UFO Sighting News. Ron Howard is an awesome guy all around. A child actor turned writer and director. I spoke to him last year on Twitter about a past movie he made in Needles, CA. He's not the kind of guy who could keep a secret a secret. He's just too good of a guy. I do believe it possible that someone who was involved with faking the moon landing may have spoke to him about it. He may be trying to tell the truth...something he knows must be told. And everyone knows, laughing means they are nervous and breaking the tension they feel.